Need panelbeating and auto body repair work done in Sandton? 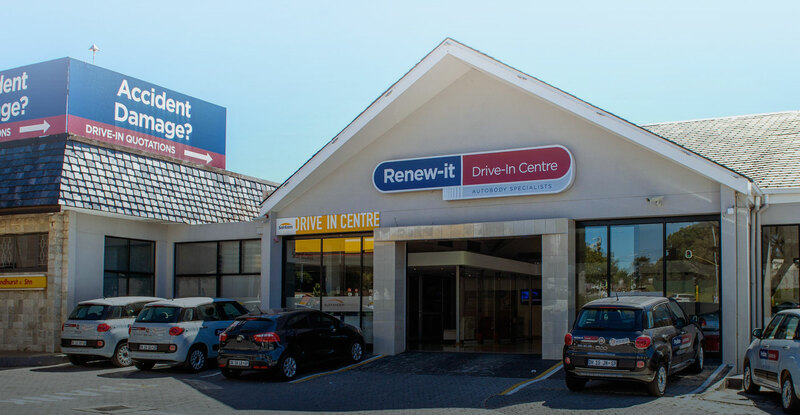 Our Drive-in Centre is centrally located in Sandton for your convenience. Once your vehicle has been brought in for authorisation, a highly-skilled Personal Assistant will arrange for it to be sent to one of the eight Renew-it body shops operating in Johannesburg. 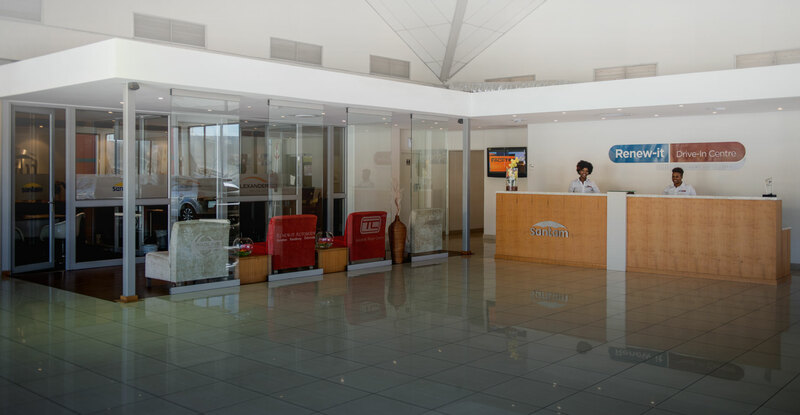 Come and speak to us directly at our Sandton Drive-in Centre. Or request a quote online and we’ll get back to you promptly.